It turns out that Don and his father built the car together and went to races across California in the 1953-1956 era and beyond. And the photos and film he has kept and is now sharing with us is nothing less than spectacular. 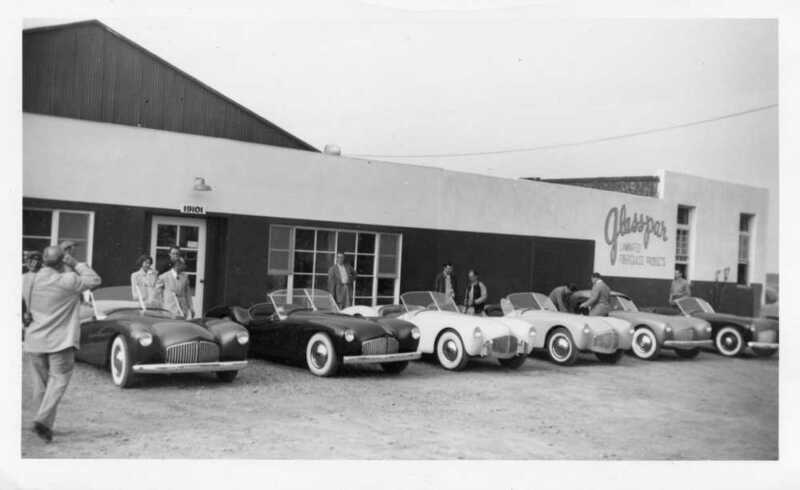 And thanks to the clarity of these photos, we can now identify that the car – third from the left – is the Don Cook Glasspar. We’re in the process of identifying the remaining cars in this photo. (Note…we’re sharing good versions of the photos here in today’s story. The full high-resolution scans are too large to share on the web, but will look great in a book). 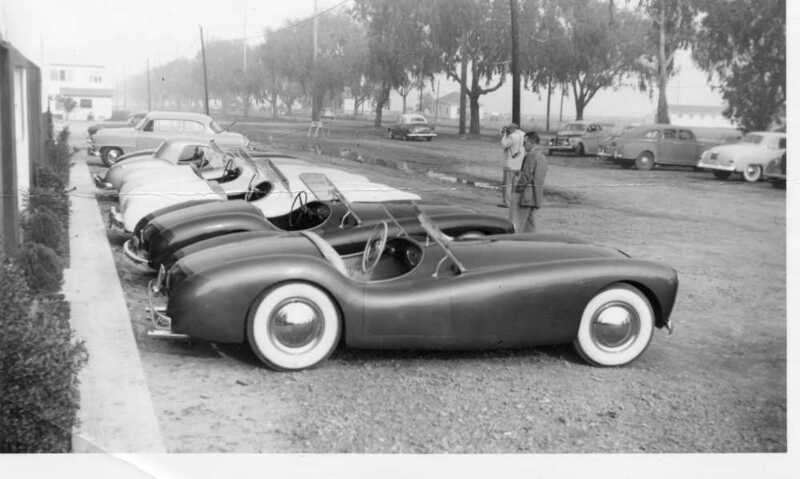 Thanks to the efforts of Rodney Packwood – Glasspar historian extraordinaire we now have found Don Cook and have a new body or information to add to the history and times of a great movement in America – building your own sports car. 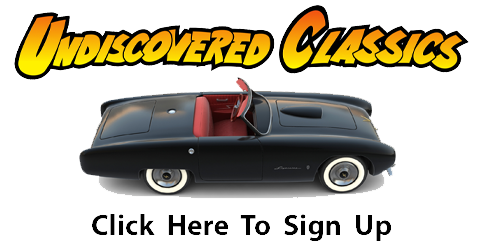 Stay tuned gang…much more to share about Don Cook, his father, and their adventure in the 1950s with Glasspar. Can’t wait to see some of the films and pictures. It’s great to see my Dad in front of the Glasspar Shop. It would be fun to talk to Don’s family to see if they knew my Dad. Just finished reading the attached article with your interview with Frank Hecock, a family friend and coworker with my Dad at Glasspar. Very cool how he remembered the first G2 hood scoop and the race event with the carburetor fire that put my Dad out of the race. It would never happen today. I’m looking at the side view picture at all the other cars on the road at the time, nothing comes near how cool these cars were then, and are now. I can’t wait to see the rest of the story! Are there dashboard pictures? Does Don remember the colors of the other cars? Who the owners were? engines, bumpers ok, ok I guess I have to wait. Don Cook’s car was the first picture I had seen of a Glasspar 30 + years ago , it was in a thick HOT ROD PICTORIAL of the best cars featured in HOT ROD.